Richarlison and Gylfi Sigurdsson provided the goals for the hosts as they punished a poor second-half showing from the Blues after they had impressed in the opening 45 minutes. 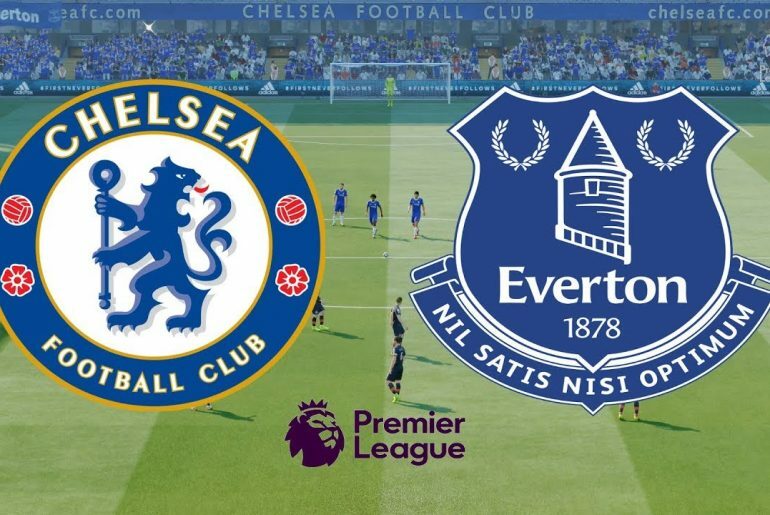 Maurizio Sarri made seven changes from the Europa League demolition in Kiev which saw Olivier Giroud drop to the bench on the back of an impressive hat-trick while Yerry Mina had to replace the on-loan Kurt Zouma for Everton. 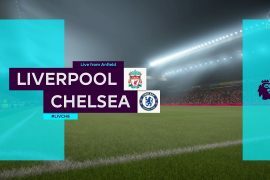 It was the visitors who started the strongest on Merseyside and it could have been 2-0 within five minutes but for a one important save from Jordan Pickford and then one from the upright as Eden Hazard looked to break the deadlock on two occasions. Gonzalo Higuain also had the chance to put his side in front but after a wonderful pass over the top from Jorginho, his touch let him down allowing time for Mina to make a vital last-ditch tackle. Following that mad two-minute period, the Toffees regained composure and grew into the match where they were able to have a few, albeit poor, efforts of their own. The Blues managed to get back on top before half time and would have surely gone ahead had it not been for Michael Keane’s perfectly-timed sliding tackle on Hazard, who had raced through on goal. Although, somehow the game was goalless at the break even though the away side could, and should, have put the game to bed. 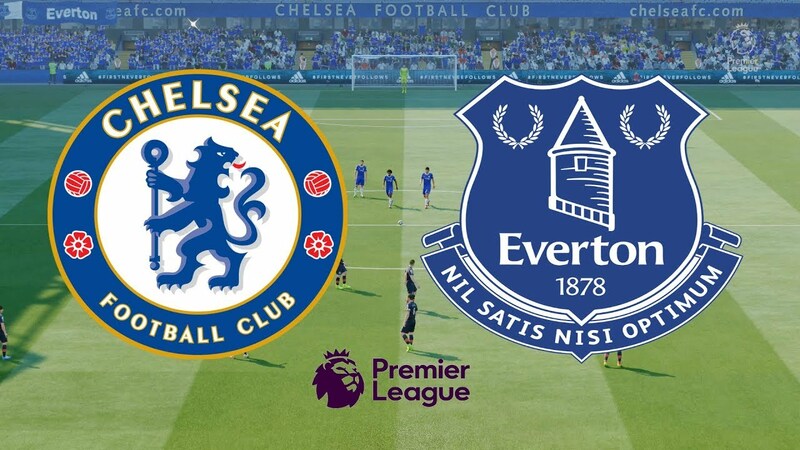 It took just over three minutes for Everton to punish those missed opportunities as Richarlison pounced on Dominic Calvert-Lewin’s rebounded header to heap more pressure on the under-fire duo of Kepa and Sarri by nodding a header into the roof of the net. From there, it was hard for the depleted visitors to re-find their mojo as the game began to slip away from them and it was made 100x times harder when Marcos Alonso left out a leg for Richarlison to trip over, giving Anthony Taylor no other option but to point to the spot. 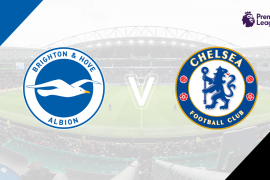 Sigurdsson stepped up… and Kepa saved it but allowed the rebound to fall back to the Iceman who calmly slotted the ball home. It became all too easy for Marcos Silva’s men with 20 minutes to go as they were able to set up a deep block on the edge of their own penalty area which Chelsea were unable to penetrate. There was a late chance right at the death but after David Luiz prodded a corner back across the box, Giroud saw his header blocked on the line by Morgan Schneiderlin. 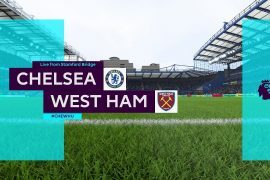 Three blasts on the whistle concluded what can only be described as a disappointing afternoon for the Blues who were made to rue a number of first-half opportunities by some clinical finishing from the hosts. It sees them stay 6th in the table and a top-four place is now out of their hands.